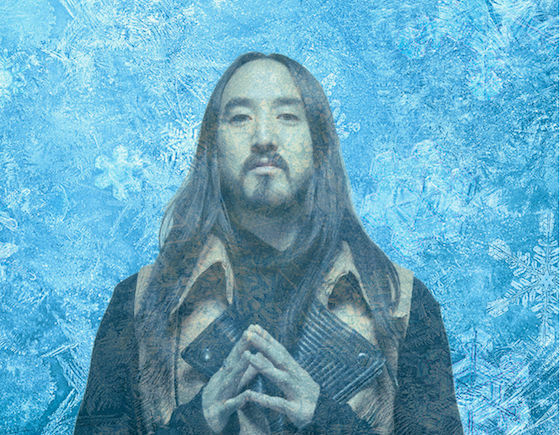 Steve Aoki's ongoing trail of destruction might continue for centuries to come. After all, the wildly successful EDM party-starter has plans to be cryogenically frozen. In a new interview with Rolling Stone, Aoki revealed that he's got a $220,000 USD contract with the Alcor Life Extension Foundation. When he dies, his corpse will be handed over to the company, who will keep it frozen at a low temperature. If and when technology reaches a certain point, his body can then be reanimated. Alternately, he hopes his consciousness can be uploaded to a computer. The $220,000 pricetag could have been lower if he hadn't opted to have his whole body frozen. "The CEO of the company is only doing his head," he said. Aoki hopes to come back "maybe 200 years from now." In other words, look for the next big EDM boom to happen in the 2200s.